This is how the world views America. 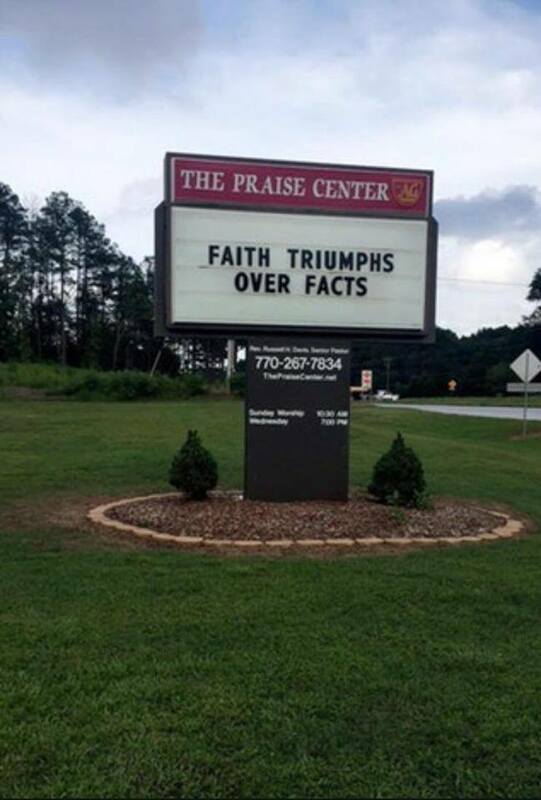 Faith over facts will kill you. 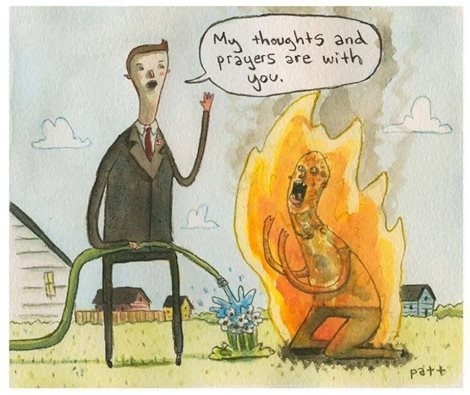 Thoughts and prayers do nothing to aid disaster victims.